I got killed by a fusion pistol today, fortunately all records were destroyed. All will be well. Fusion Pistols erase all dignity and records. Truly an advanced weapon! 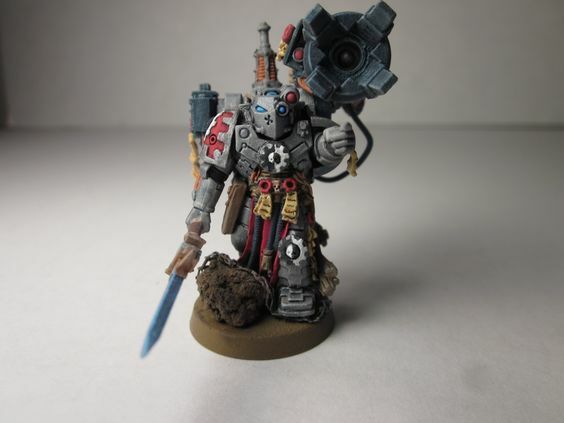 A 4ok fan with a love for Eldar, Imperial Fists, Grey Knights and Guardsmen.